Emerson, the leading engineering and technology company providing innovative solutions in the industrial, commercial, and residential markets is known for its passion for Science, Technology, Engineering and Mathematics (STEM) education. 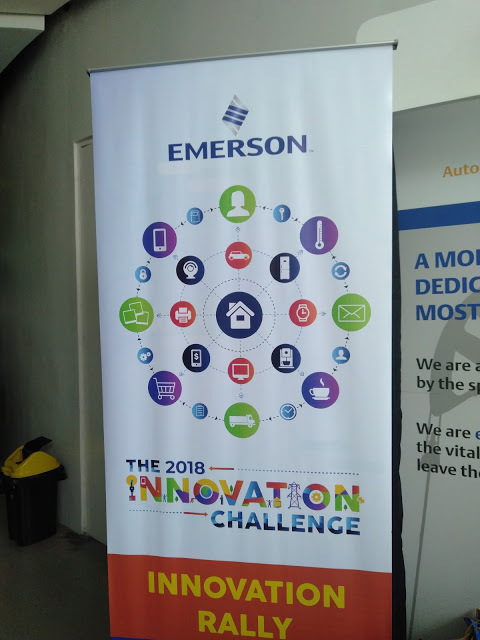 Last November 20, 2018 this passion is put into spotlight as they announced the winners of their local program, the Emerson Innovation Challenge 2018 in the Philippines. The Emerson Innovation Challenge is one of its program that reinforces its global initiative to inspire and empower the next generation of STEM-related professionals. The Emerson Innovation Challenge is designed to be socially relevant and tests young minds on solving both the simplest and most complex community issues today. Emerson invited colleges and universities from all over Metro Manila to create Internet of Things (IoT) applications for today and tomorrow.  The diverse design submissions included a traffic light control system that adapts to vehicle volumes and road conditions, a home monitoring and care embedded system that allows pet owners to watch after their pets remotely, and other creative approaches to everyday problems. 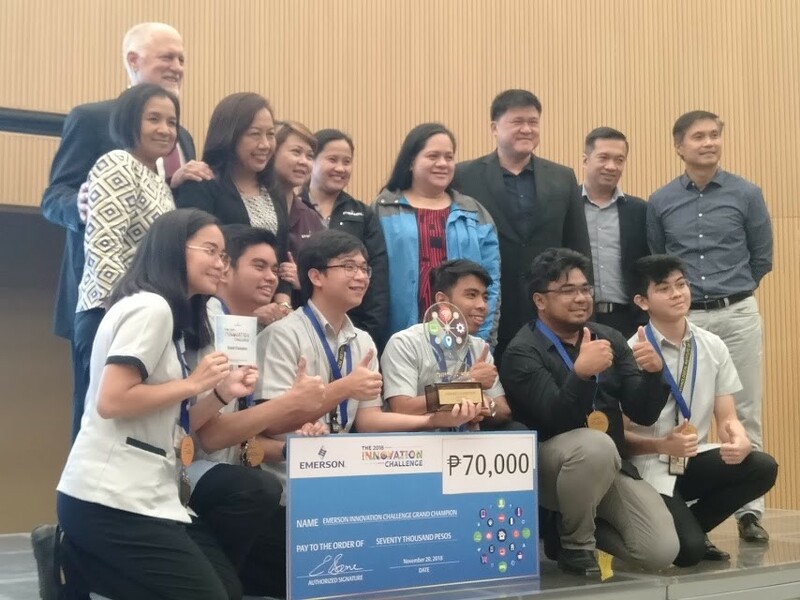 The Challenge’s big winner, bagging the first-place trophy and the PHP 70,000 grand prize, is the Technological Institution of the Philippines (TIP). The University of the Philippines Diliman (UPD) came in second place and took home the PHP 30,000 prize. The top two entries both aimed to solve health-related problems. 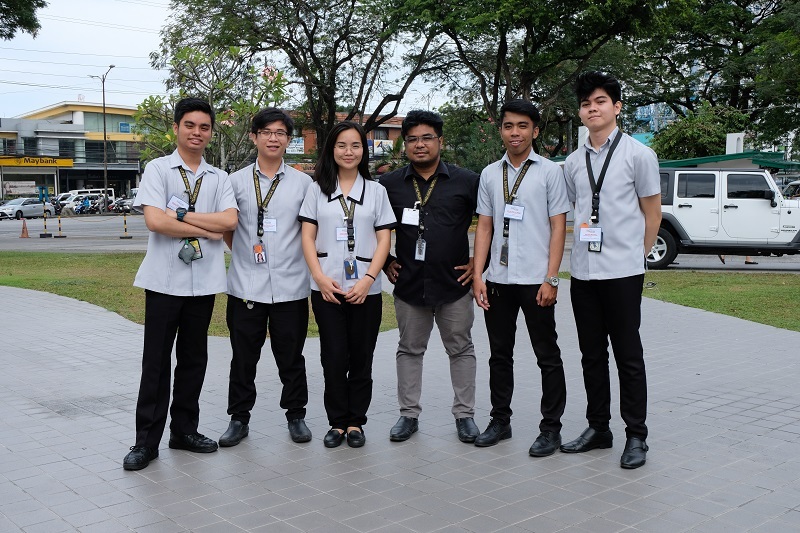 TIP’s winning entry, Project Amihan,focused on air quality monitoring and conditioning, andproposed an IoT-powered air filtration system. 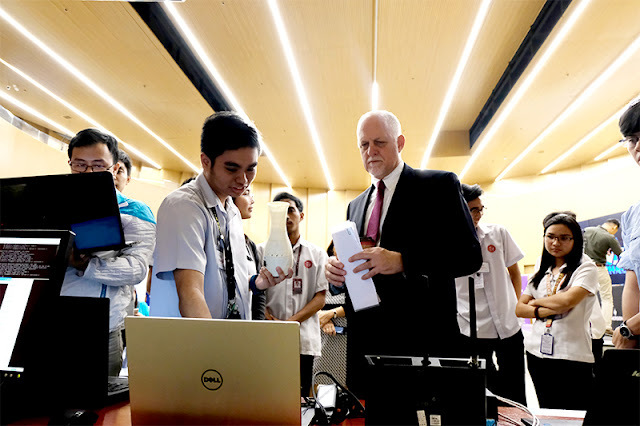 Their innovation was founded on the study by the World Health Organization, which shows that air pollution has been one of the main causes of health concerns in the Philippines. On the other hand, UPD’s entry, Sudsidy, proposed an incentivized handwashing IoT systemthat grants redeemable BEEP card points for commuters who use the system.